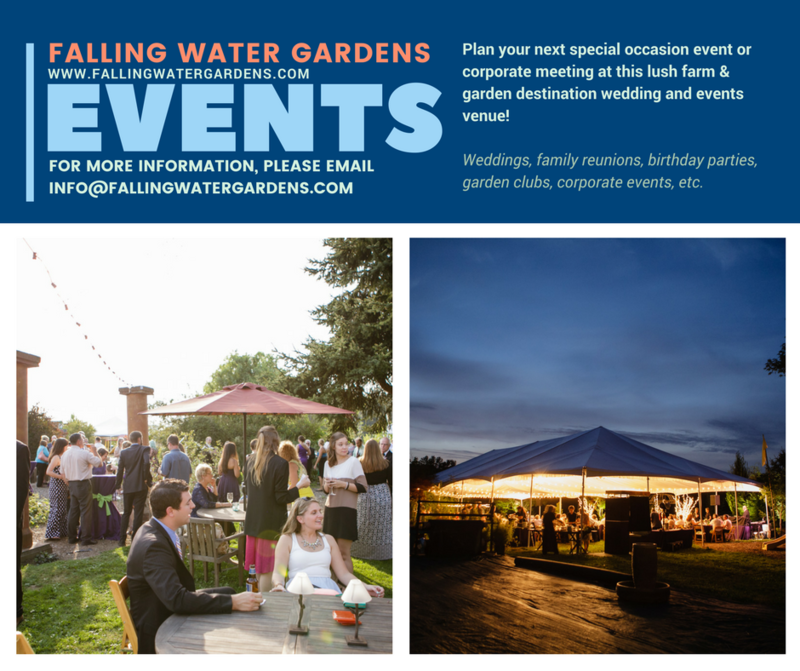 Did you know that you can host events at Falling Water Gardens? Host your next family reunion, renew your vows, or celebrate your birthday at this FUN and gorgeous venue. 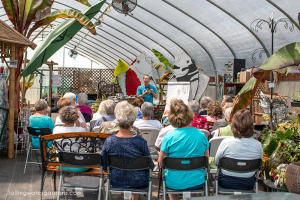 We also welcome garden clubs, Koi clubs, corporate meetings, and more. For more information on renting out our venue and rental rates for events, please contact us here.